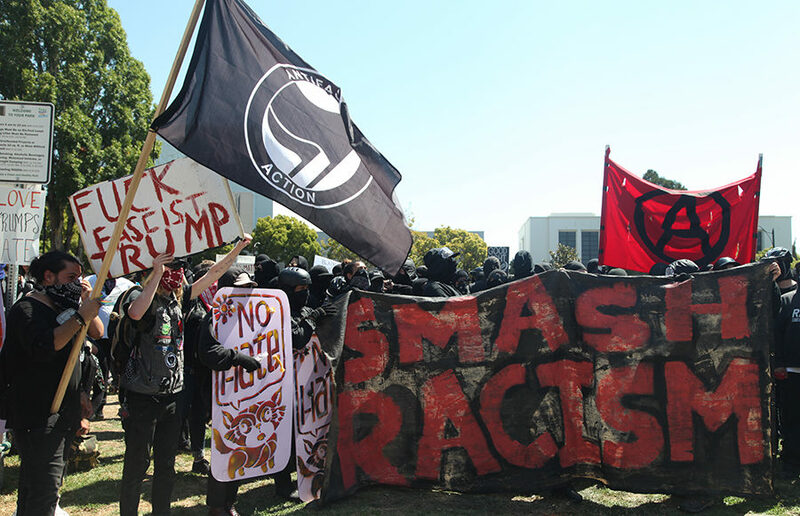 About 4,000 people congregated in the Martin Luther King Jr. Civic Center Park on Sunday in a confrontation between alt-right protesters and counterprotesters. Berkeley Police Department made 13 arrests as of 4:45 p.m., according to Sgt. Andrew Frankel.